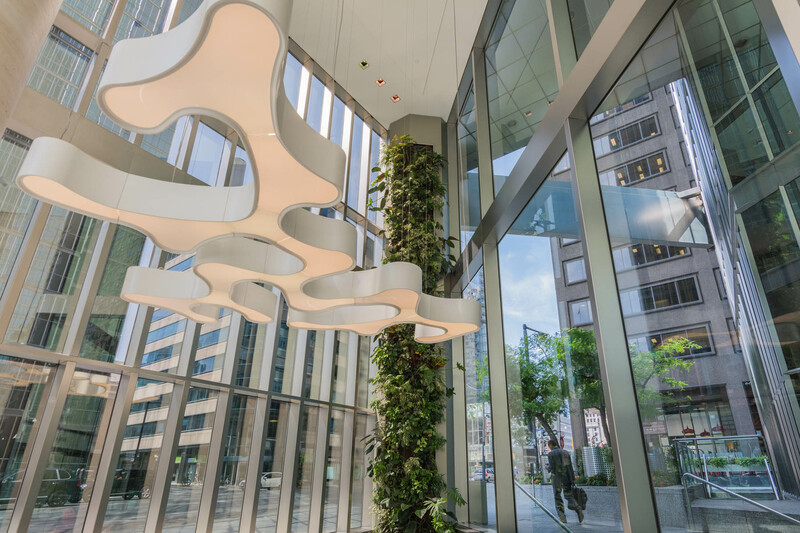 At 150 King West, we are always striving to meet and exceed the standards of environmental awareness to create a better workplace for today and the future. 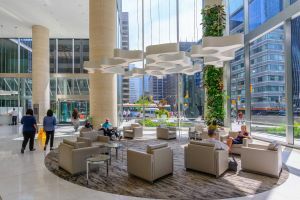 150 King Street West was recently recognized for its efforts during CivicAction’s Race to Reduce, one of the largest smart energy office challenges in the world. Our building received a Building Performance Award for Greatest Energy Reduction (2011-2014) with a percentage reduction of 18.97 per cent. 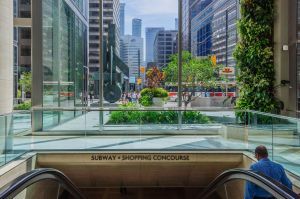 The Race to Reduce was a friendly four-year corporate challenge, with 196 buildings participating within the GTA representing more than 69 million square feet or 42 per cent of the commercial office space. Overall, the challenge achieved a 12.1 per cent collective energy reduction, surpassing the program’s four year target of 10 per cent. The 193 ekWh in energy savings, is equivalent to taking 4,200 cars off the road and putting $13.7 million back into office landlords’ and tenants’ pockets. Well-deserved congratulations are extended to the following tenants who joined the Race to Reduce. Thank you for your participation and partnership in conserving energy usage. • Bank of Canada • Canada Health Infoway • Pembroke Private Wealth Management • Pure Industrial Real Estate Trust • St. Andrew’s Club & Conference Centre • Sumitomo Canada Limited • Sun Life Financial • Swiss Reinsurance Company Ltd. For additional information about Race to Reduce, please click here. 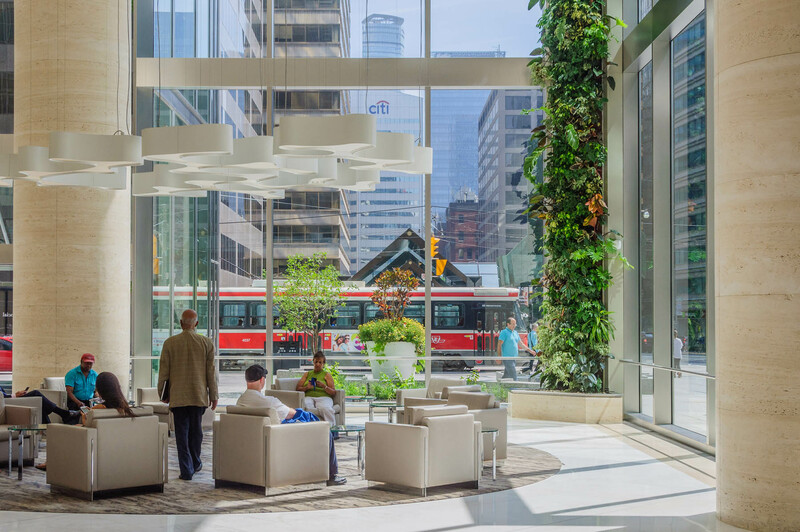 We are pleased to announce that the Canada Green Building Council has once again awarded the rating of LEED® Gold EB:OM (Existing Buildings: Operations and Maintenance) to 150 King Street West! Included among our green building highlights: • Indoor Environment: Air Quality Audits We take the health of our tenants very seriously. Indoor air quality audits are performed regularly by an independent indoor air consultant. 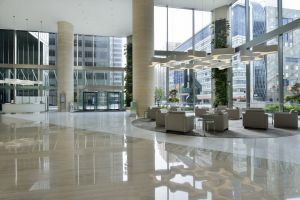 • Green Cleaning Policy Our janitorial contractor, Hallmark Housekeeping has a comprehensive green policy that incorporates environmentally preferable solutions and supplies as well as sustainable housekeeping practices, all of which limit hazards to building occupants and janitorial staff. • Sustainable Purchasing: Food Since 2010, our Tenant Appreciation BBQs have been 25 per cent sustainable purchases. The proximity to Ontario’s Greenbelt has allowed our food and drink purchases for our BBQ to be within a 160 kilometre (100-mile) radius of the site. 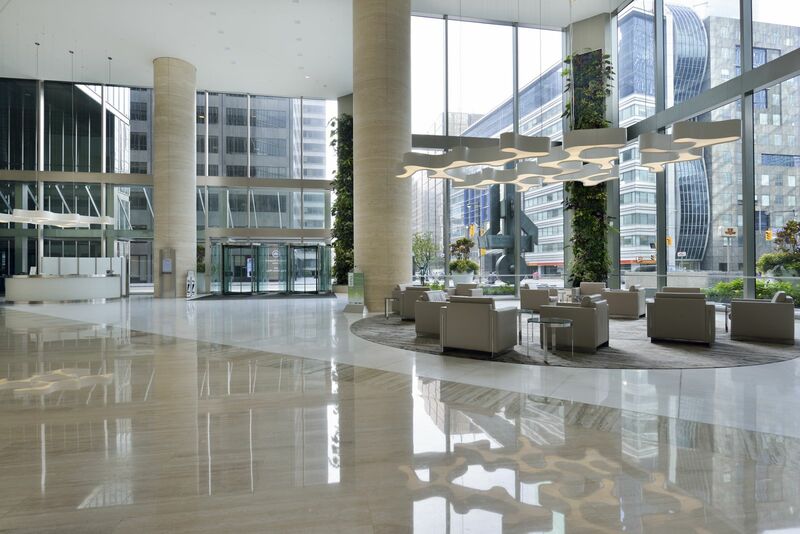 We are proud to have been one of the first office towers in Canada to be awarded LEED® Gold EB Certification in 2010. 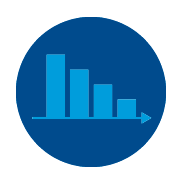 This rating system is promoted by the Canada Green Building Council to encourage and facilitate the development of more sustainable buildings. For more information about LEED certification and the Canada Green Building Council, please click here. Living Walls add more than just beautiful colour and texture to our lobby environment. They provide much needed natural air purification to improve indoor air quality. Our spectacular lobby is blooming with lush green plant life. As impressive as they look, all four 31 ft tall Living Walls are hard at work, actively using the natural strength of nature’s own purification processes. They significantly improve indoor air quality and the performance of HVAC systems. 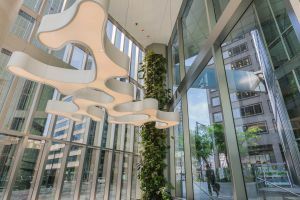 Planted with a range of fauna specifically selected to fit the environment and optimize the removal of indoor air contaminants. Our system is essentially vertical hydroponics. 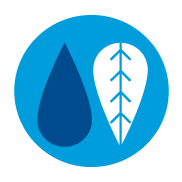 Water from a basin is lifted by a pump system to the top, and flows back through the interior of the plant wall, circulating through a closed loop. 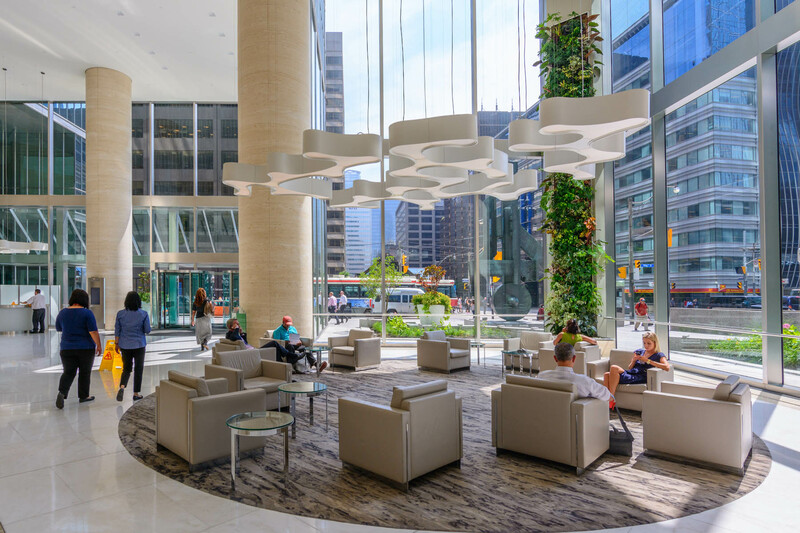 At Bentall Kennedy our foundation is service and we have been working hard to improve the environmental and social performance of the buildings we manage. This hard work has manifested into our corporate responsibility platform entitled ForeverGreen. 150 King West is furthering our ForeverGreen commitment by providing our tenants with resources to support your organization’s Green Team or tenant committee, help you build awareness, and identify priority projects in order to make your workplace a clean, green and more enjoyable space to work. 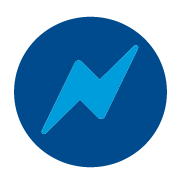 Destination ForeverGreen has been a wonderful journey, but unfortunately the platform expired on January 31, 2017. 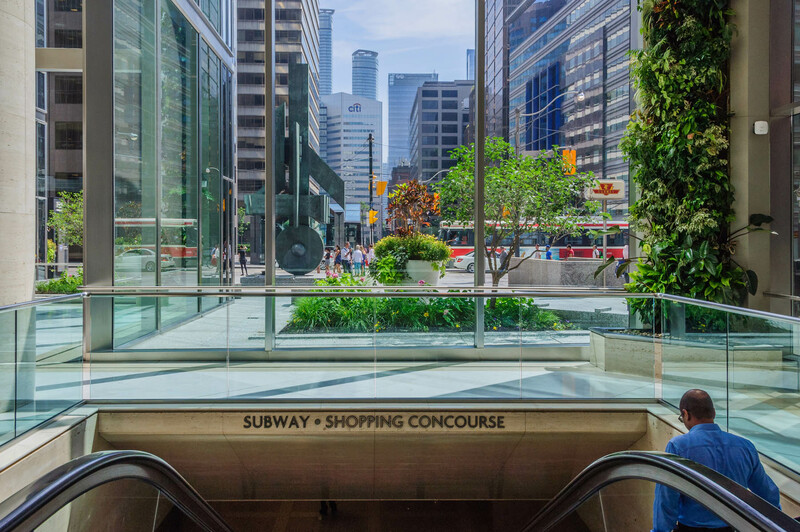 That being said, Bentall Kennedy’s ForeverGreen program and commitment to sustainability will continue to evolve and we will continue to encourage each of you to join us along the way. Embedding sustainability into our corporate culture and building operations remains a key priority for Bentall Kennedy. Thank you for supporting Destination ForeverGreen!